Jaw dropping conditions this morning! 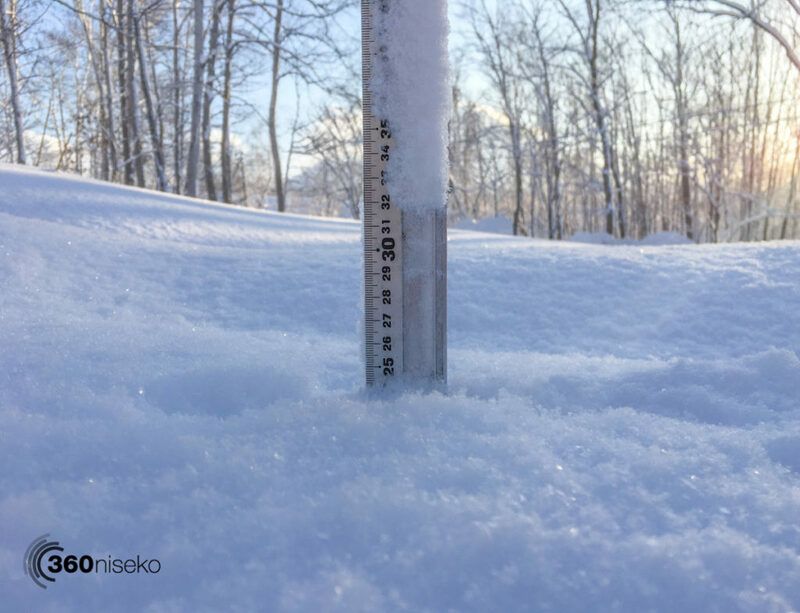 *24cm has fallen in the last 24 hours in Niseko. At 7:30AM today the temperature was -12°C. 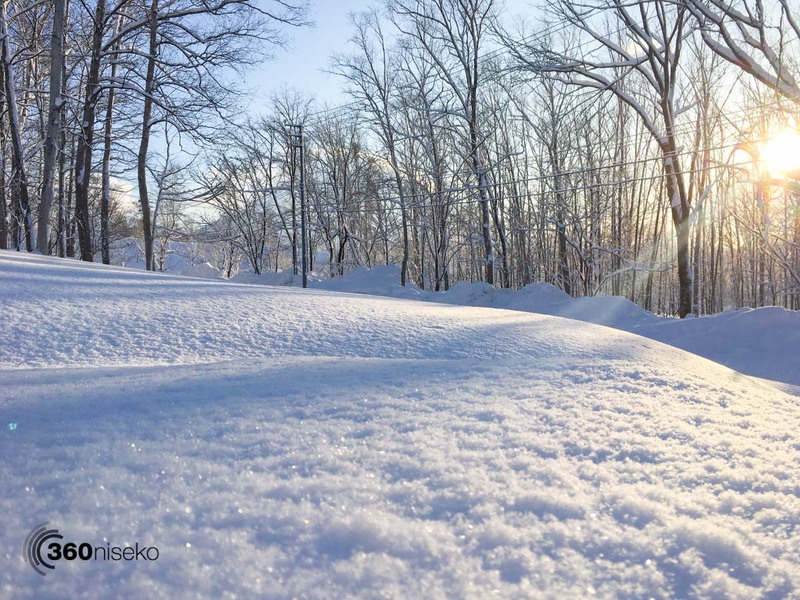 It is a brilliant morning in Niseko! Yesterday at around 16:00 the storm hit Niseko with some real ferocity packing gale force winds and heavy snowfall. This morning everything has gone to script! The wind has dropped, the clouds have disappeared and it is COLD. We have an amazing morning in Niseko and conditions on the mountain will be amazing! With the strong winds yesterday the avalanche danger will be extreme so be aware that gate access may be limited. If you are heading into the backcountry please be careful.